Rough + line texture faced Marble stacked stone wall cladding. 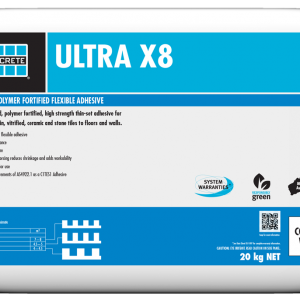 Resin bonded , Z panel interlocking system for efficient installation. 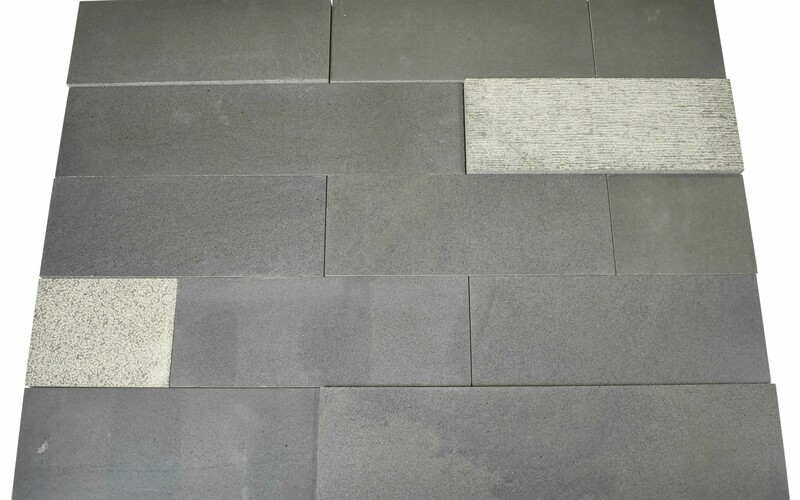 A beautiful condensed grained grey limestone, commonly known as “Bluestone” with minimum colour variation and a contemporary look. A dense, durable and hard-wearing stone with minor cat paws that is a close resemblance to Australian Bluestone in both colour and texture. Sizes & finishes custom made to your requirements, contact us for more info.